Tamar Braxton Leaving The Real? 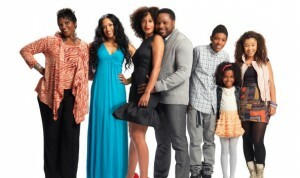 Tamar Braxton makes known that she is leaving The Real for good. Despite the rumors of her being fired, Braxton left making a serious statement! 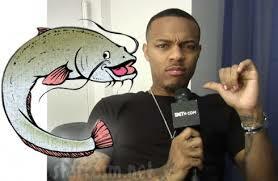 Bow Wow reacts to catfish episode about him!